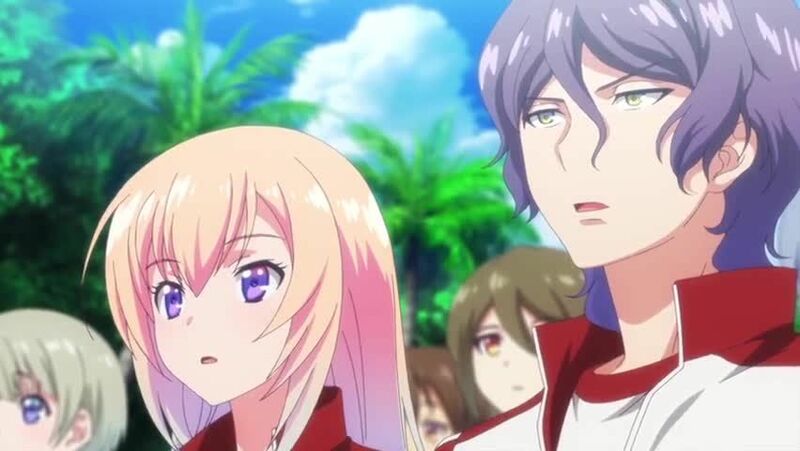 Watch full Classroom of the Elite Episode 12 English Dubbed streaming online. Classroom of the Elite Episode 12 English dub online for free in HD. Ibuki has stolen the key card, and Horikita’s condition has deteriorated. Over Horikita’s objections, Ayanokoji forces her to drop out.